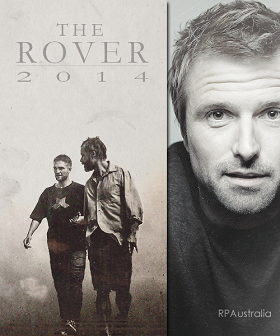 Just noticed on IMDbPro that The Rover is screening at the 5th Beijing International Film Festival. So I went snooping on the Beijing Film Festival site and found that under “Multi-perspectives” page 3 there is a screening of The Rover on 22 April 2015 at 6.30 pm at CGV Cinema – Indigo. You can go here to buy your tickets. Unfortunately the ticketing page is in Chinese only, but The Beijinger claims that ticket prices vary between RMB 40 and RMB 60. 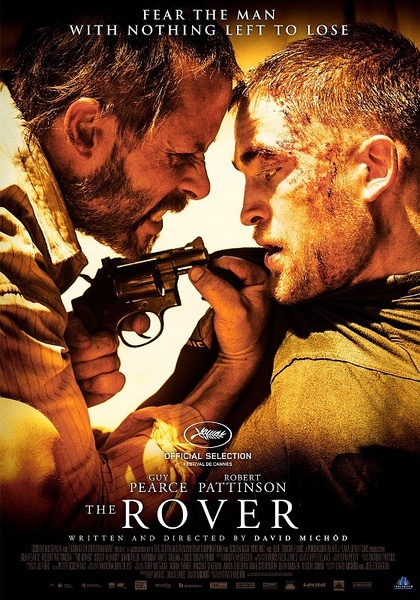 Posted in Film Festivals, The RoverTagged #TheRover, Beijing International Film Festivals, David MichôdBookmark the permalink.